Traditionally, food drives happen in the fall when people are thinking about the Holidays, but people are hungry year round! We’re turning April Fool’s Day into April Food’s Day this year and collecting the most needed food items for our local Manna Food Pantries. April 1st from 7am until 7pm, we will be at Winn Dixie on Bayou Blvd with prepackaged $10 food bags sponsored by Animal Hospital of Pensacola for you to come purchase and donate to hungry people in OUR OWN community! If you can’t make it on April 1st, the $10 pre-filled tote bags from Animal Hospital of Pensacola will be available for purchase the week before from March 25th-31st at Winn-Dixie on Bayou Blvd in Pensacola. Throughout the day on April 1st, we will give updates about the amount of meals collected from our Scale Sponsor, Pensacola Shoe Hospital and the Boot Store. 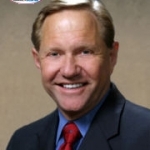 The 5pm hour will be sponsored by Emmanuel Sheppard & Condon. 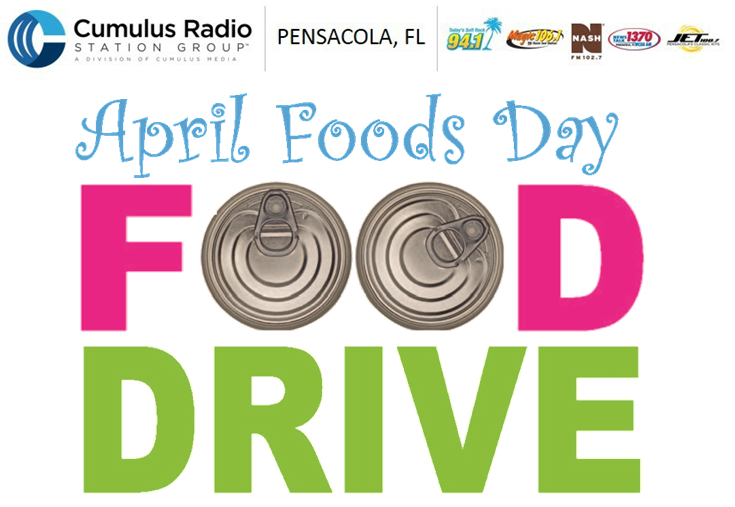 If you have any questions about April Food’s Day or wish to participate as a Sponsor, call Cumulus Media at 850-478-6011.